With Wizzle we connect you directly to consumers who are actively looking to sell their cars to approved dealers for a hassle-free service. 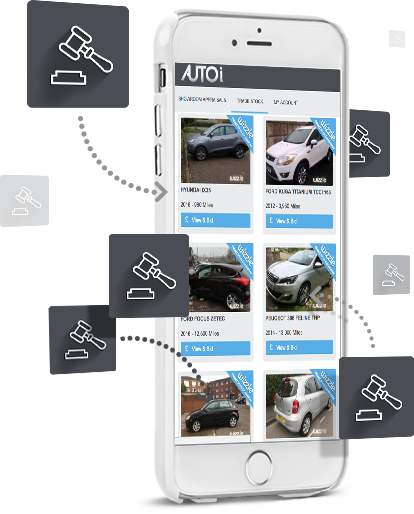 With your AUTOi account you can now bid and buy from multiple auction houses all from one platform. All auction house stock is listed with a Buy it Now price and with the option to make an offer. All prices include auction house fees, so the price you bid is the price you’ll pay. 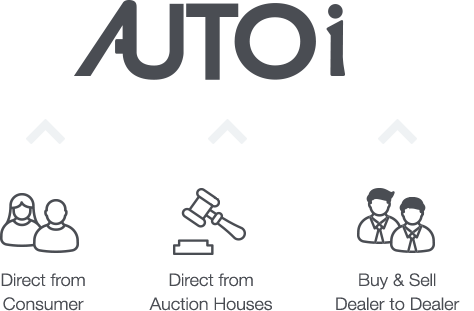 With an AUTOi account not only can you buy stock direct from consumers and auction houses but you can also trade stock between each other. 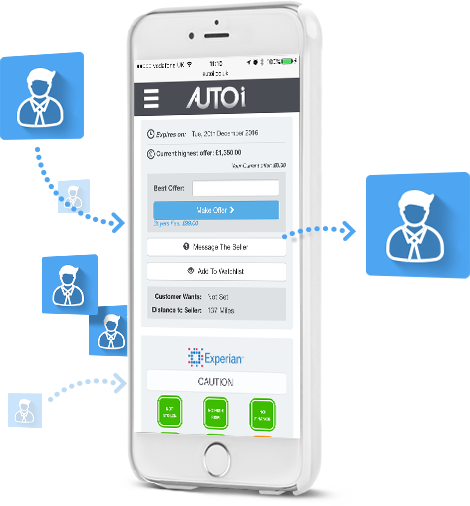 Create a new AUTOi account.